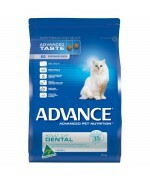 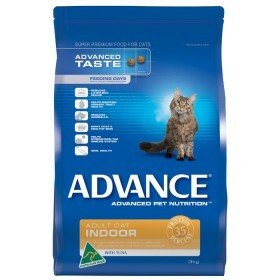 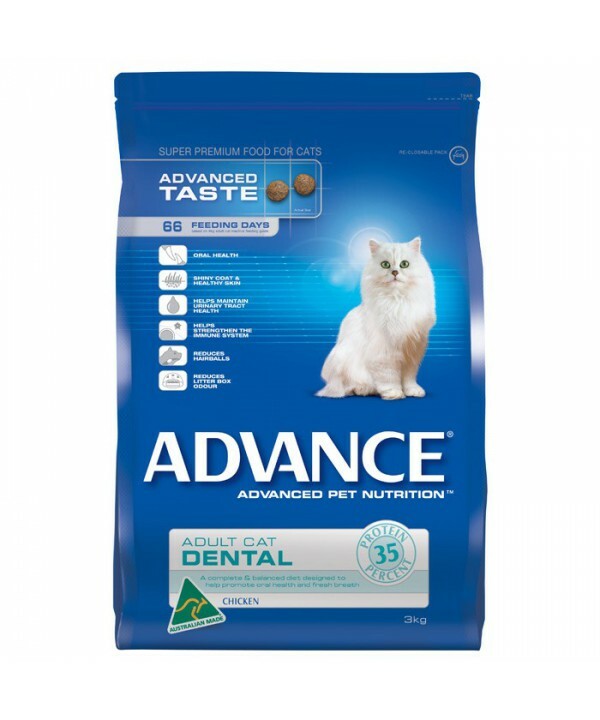 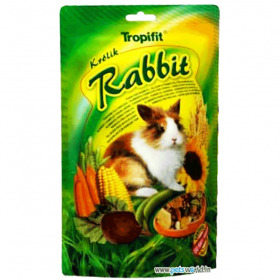 For cats weighing over 2kg , Milbemax Broad-Spectrum Allwormer Tablets. 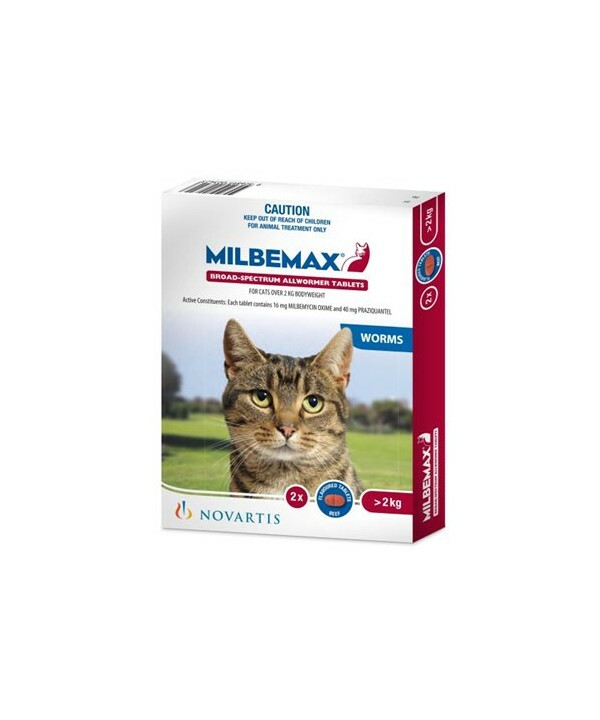 Milbemax Allwormer for cats is a tablet for the control of all gastrointestinal worms in cats including roundworm, hookworm and tapeworm (including hydatid tapeworm). 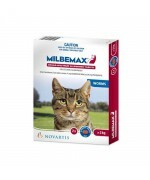 Milbemax Allwormer for cats will also prevent heartworm disease in cats if administered monthly.